The trip begins from Pokhara and drive to Phedi. The walking begins from here. It offers a unique experience to walk with the beautiful Annapurna Himalayan sceneries. Mt. 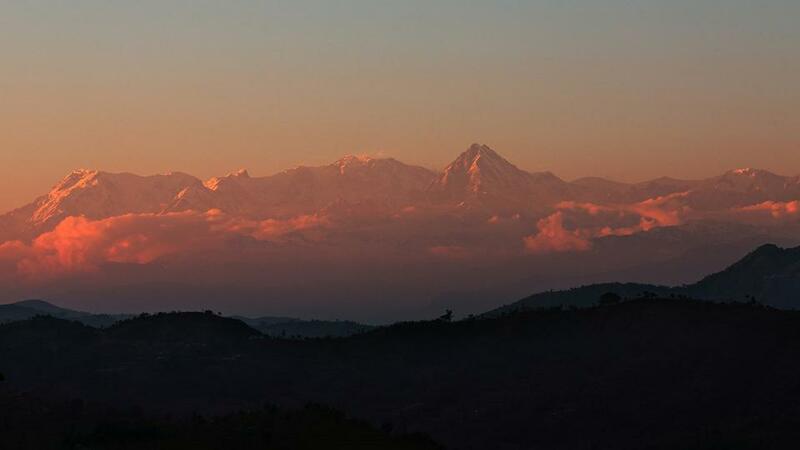 Annapurna, Dhaulagiri, Fishtail and the surrounding peaks smile in the background. It goes through the ethnic villages and mix settlements. During the hiking, you can explore the local culture, traditions, customs and social lifestyles. The 02 Nights 03 Days Hiking to Dhampus and Sarangkot reaches to Sarangkot on the second day. It is a popular viewpoint near the Pokhara city. The place is popular for adventure Paragliding activities. The sunrise and sunset views are stunning from here. The hiking ends in Pokhara, heading through the Sarangkot hill. No doubt, the green hills and terraced rice fields are spectacular. 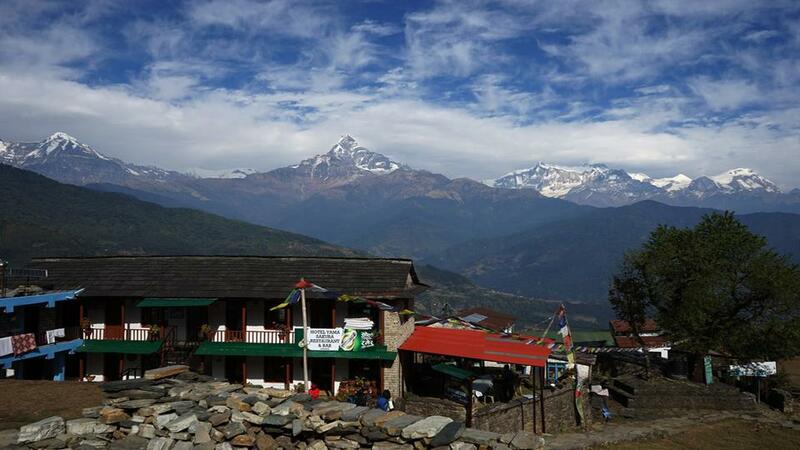 Please, contact Namaste Treks company for the perfect arrangement of Dhampus Sarangkot Hiking trip in Nepal. 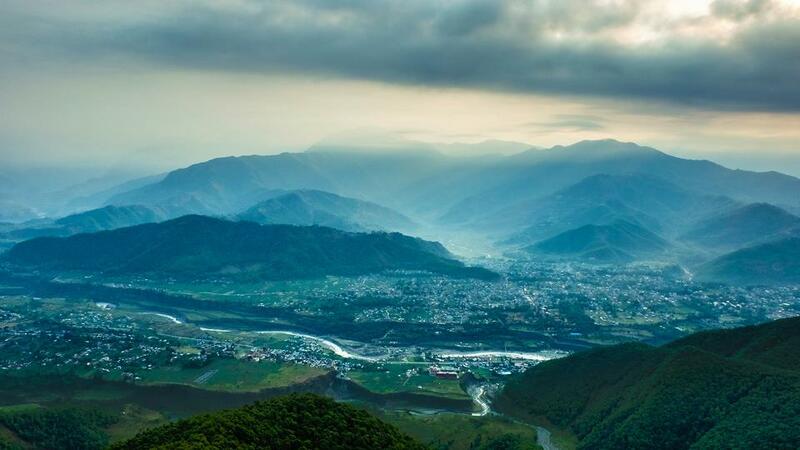 Day 03: Hike down to Pokhara and drive to your further destination.